It’s 11-11-11, what does that mean exactly? Many couples will be walking down the aisle today to celebrate their love on a date that only comes around every 100 years. I bet they these couples won’t forget their anniversary. Corduroy fans will unite, celebrating the date that most resembles the fabric. VH1 will be playing music to honor National Metal day. Nerds can celebrate what some are calling Nerd New Year. Who doesn’t love binary code? Skyrim is released. Gamers feel free to disconnect from the real world. We will honor and thank the men and woman who served our country. 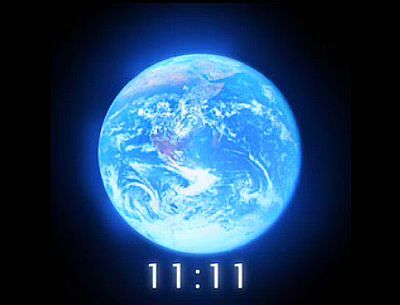 How will you celebrate 11-11-11?